We provide emergency 24 hour locksmiths in central London and across the WC postcodes. At Court Security, we are specialist 24 hour master locksmiths operating in Soho and across London. Our emergency locksmith services include all aspects of physical security from a basic Mortice Lock to the latest technology in Access Control & CCTV. Our shop boasts some of the most advanced key cutting technology available. We hold a huge range of stock in our London shop but if you need something unusual or hard to find we would be happy to source it for you. Through operating on a 24 hour basis, our master locksmiths are on hand in the case of an emergency. We operate locally across Soho and throughout London and ensure that all of our locksmiths are polite, friendly and professional when delivering any of our services. We always ensure that we provide exceptional customer service to all of our clients, whether you require our emergency locksmith services, through to our key cutting. We are also a corporate & private member of the Master Locksmith Association and The Institute of Certified Locksmiths. 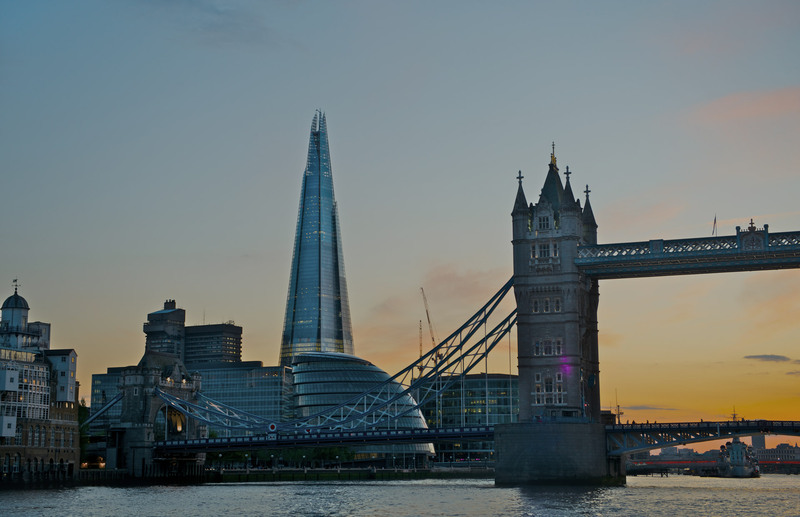 We are also London’s first & only Chubb Centre of Excellence. With over 60 years of experience in crime prevention you can be assured that you are dealing with reliable local locksmiths who deliver a service that is tailored to your specific needs. Whether you are a home owner or local business operating in London, our 24 hour emergency locksmiths will be happy to advise on the best security solution and provide you with a free, no obligation survey. 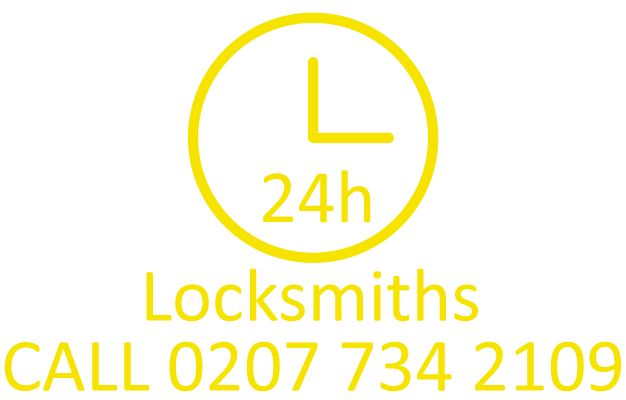 So if you require a reliable, local 24 hour emergency locksmith in London, contact us today on 0207 734 2109. All of our master locksmith and security work is guaranteed and the standards are confirmed by the members association BS3621 & ISO9002. …Don’t get CAUGHT out – get COURT in! If you’re in the London area and in need of 24 hour emergency locksmiths – you need Court Security. Contact us today by using our online form, emailing info@courtsecurity.co.uk or by calling now on 0207 734 2109. I would recommend Court Security Locksmiths to people who need expert and professional security services. Speaking on behalf of many landlords we manage properties for, the service Court Security provides is nothing but professional and friendly. They always manage to solve any issues as swiftly as possible and are reasonable in their pricing too. Highly recommended. We have been working with Court Security since 2010 and during that time they have provided the locks and keys to all our restaurants. They are nice people to work with and professional and trustworthy too. 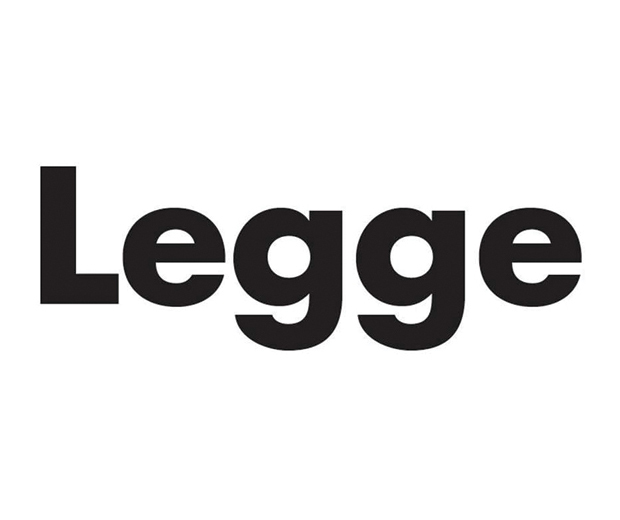 Our New Website – Now Launched!